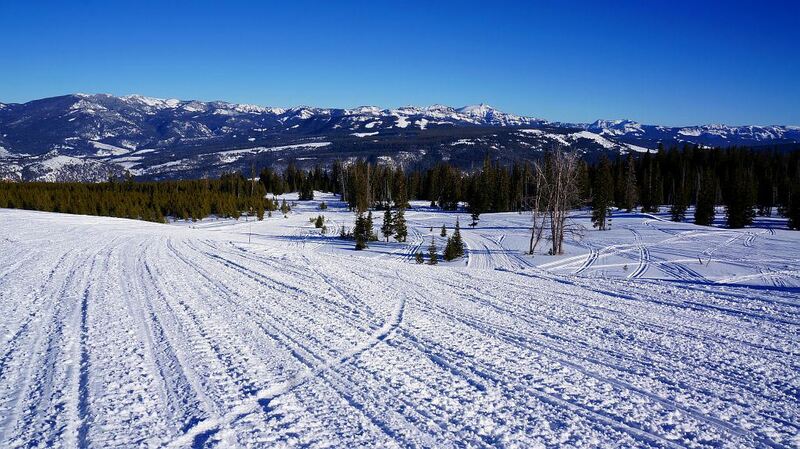 The incident took place January 18 and 19 on lands highly trafficked by snowmobiles in the winter and where motorized access via motorcycle and ATV is allowed in the summer. According to the cyclists, nothing — no signs or other obvious published regulations — indicated that cycling was prohibited on the trail. According to a report published by the cyclists, they also consulted the Over-Snow Vehicle Use maps and other online resources before their visit. Martin and Mo Mislivets, avid cyclists who visit and travel frequently on National Forest lands, were on a trip to visit the Yule Mule Cabin on Buck Ridge in the Gallatin National Forest. 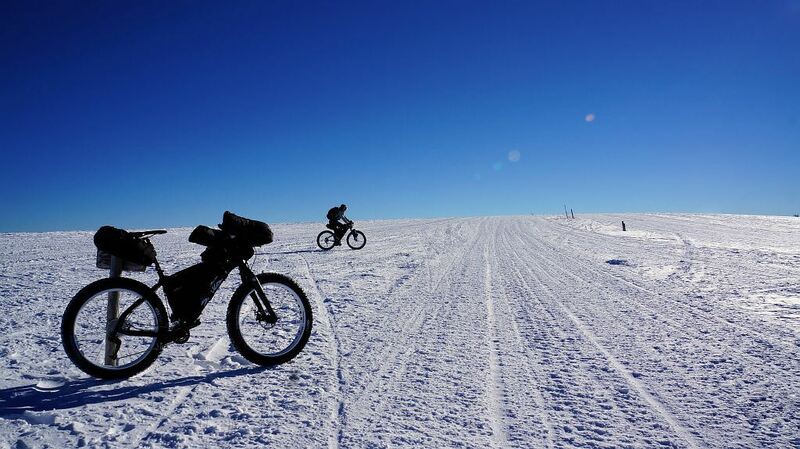 They had rented the cabin for two nights and, due to snow conditions, chose to visit via bicycle instead of skis. The order was not posted online or at trailheads until the end of January, but resided only in a “book of special orders” at the district Forest Service office. 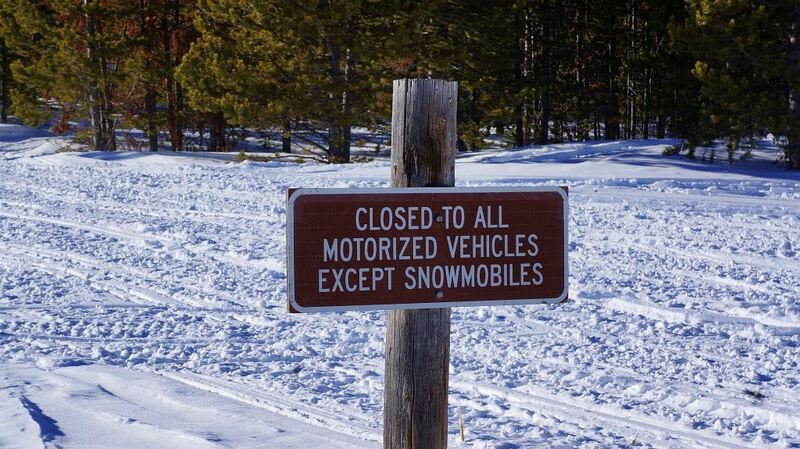 After the incident, Martin learned that Montana does not require special orders be publicly posted. To use a trail in the state, one must first visit the district office and read through the “book of special orders” to confirm that there is no regulatory change. The first interaction with National Forest Service officials took place more than seven miles from the trailhead and close to the cabin the two had paid to occupy. They were warned that their bikes were illegal during the first meeting with the officers. 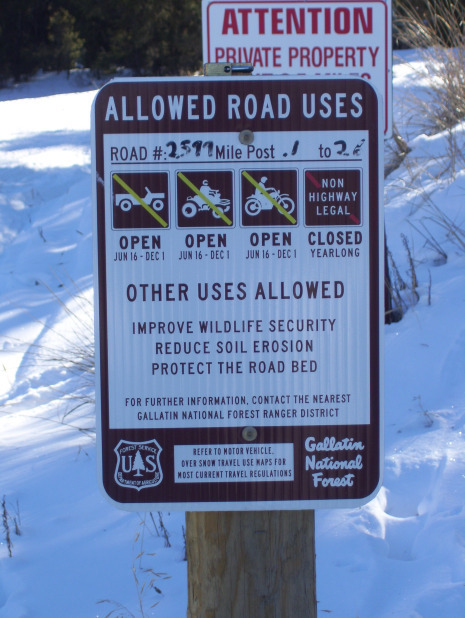 Martin was fined the following day while exploring the nearby area, again on compacted snow caused by snowmobile traffic. 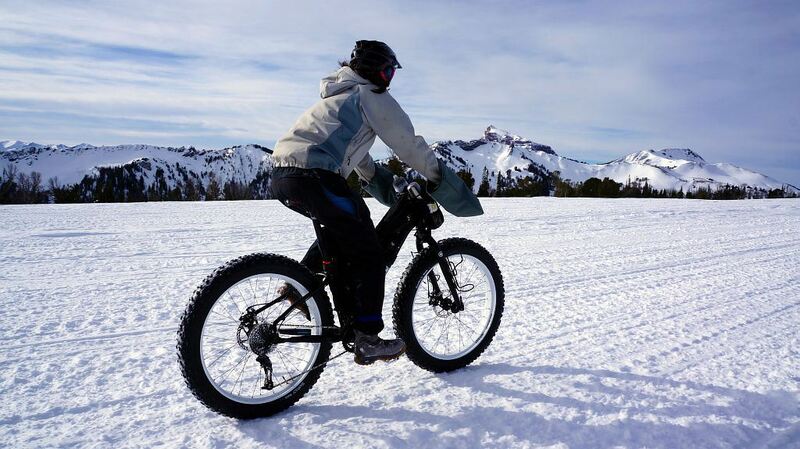 The Forest Service’s announcement says the decision to limit winter bike use will be reviewed.